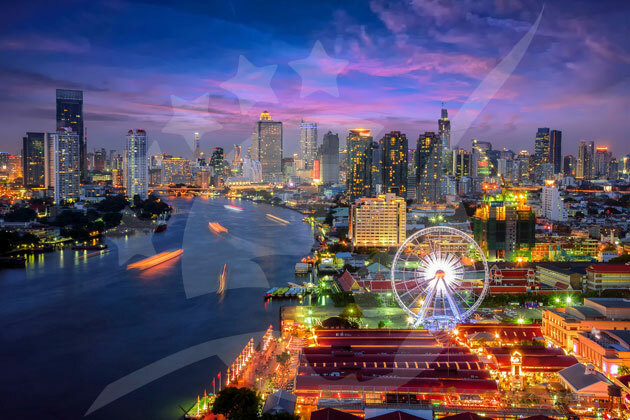 Bangkok is the capital of Thailand with a population of just over 8 million residents, and swells to 14.5 million with daytime commuters sprawled across a metropolitan area by the Chao Phraya River delta. 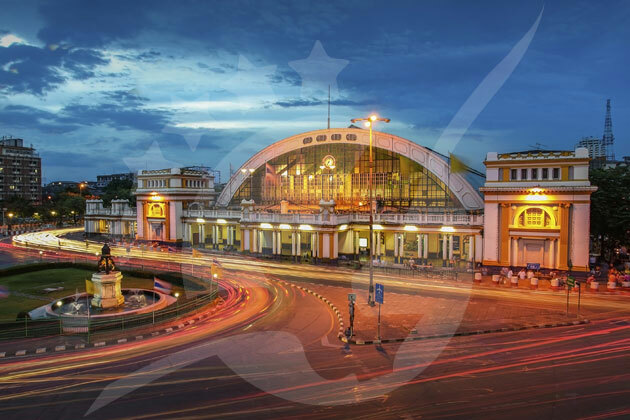 The city is home to people throughout Asia including significant populations o Japanese, Chinese, Cambodian, Laotians and Burmese as well as those from the Americas, Europe and Australia. 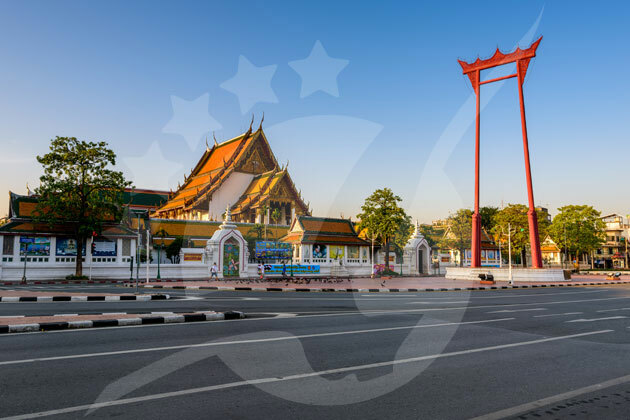 Bangkok has been on the world stage since the early 15th century, dating back to the Ayutthaya Kingdom, which is still recognized in the official name of the city (the longest in the world). 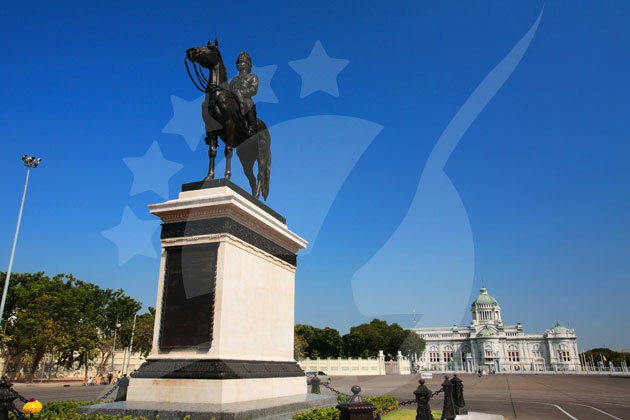 It’s strategic position at the mouth of the delta connecting with the Gulf of Thailand made foreign trading easily accessible and Bangkok’s cosmopolitanism continues increasingly today. Fly into Suvarnabhumi Airport or Don Mueang International airport and transit around town is possible through tuk-tuks, the BTS skytrain and the MRT underground. 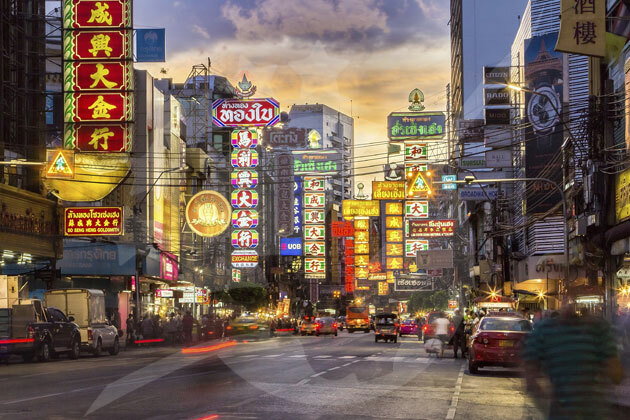 From backpacker mecca KhaoSan road, to Buddhist temples to shopping malls, Bangkok has it all. Take note the weather in Bangkok cycles through hot, rainy and cool seasons, the last of which is the most temperate from October through February. 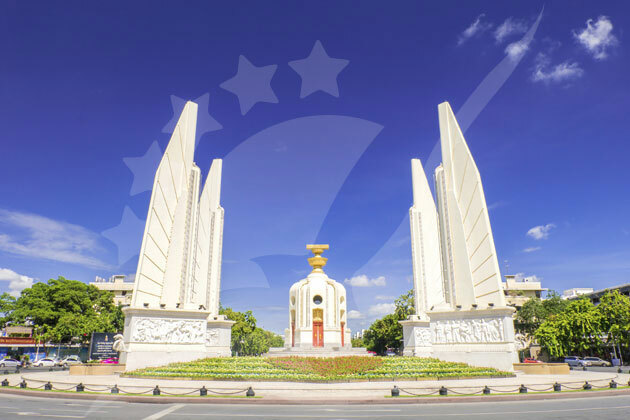 All of Thailand is within reach from the portal of Bangkok with buses leaving from the transportation hub of Victory Monument as well as Ekamai Station throughout the day. Given it’s world reach, Bangkok is an incredibly diverse city and lovingly referred to as the Big Mango, reflecting a similar energy to that of New York City. Street vendors are everywhere for a cheap place to eat and a great way to practice language skills. 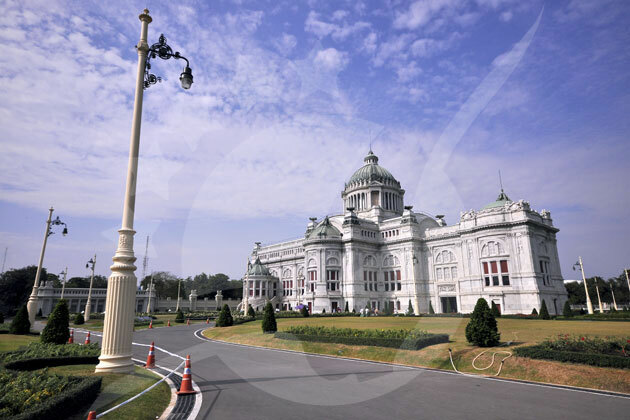 To probe the history of the city, visit the National Museum, National Gallery and National Theatre to better understand the development and transformation of Bangkok to its present status. 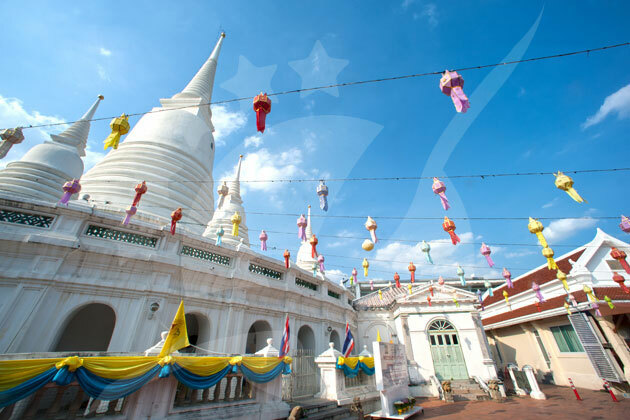 Buddhist influence is marked by the holy days of Maka Bucha, Visaka bucha, Asanha Bucha that celebrate the course of Buddha’s, birth, enlightenment, teachings and death. 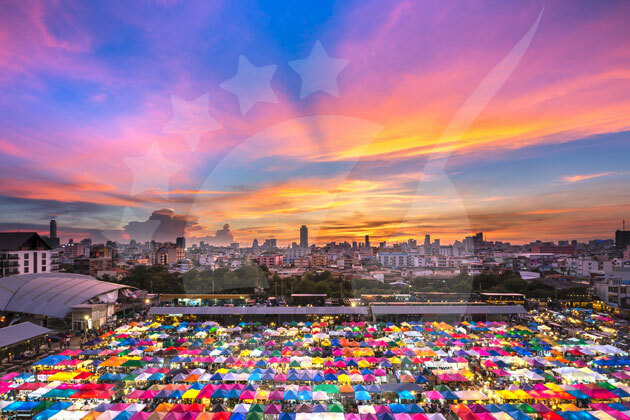 In addition to the more spiritual holidays, Bangkok celebrates with the New Year Festival, Chinese New Year Festival in Yaowarat (Chinatown), Kite Flying Festival, Songkran water fights, Ploughing Ceremony, Vegetarian Festival, Beer Festival and an International Film Festival. 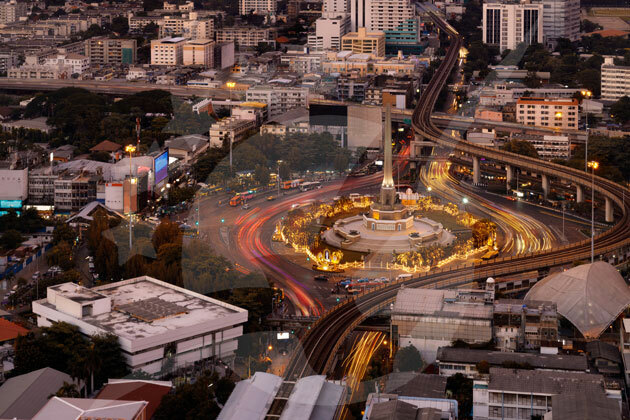 There are plenty of reasons to have a good time in Bangkok. 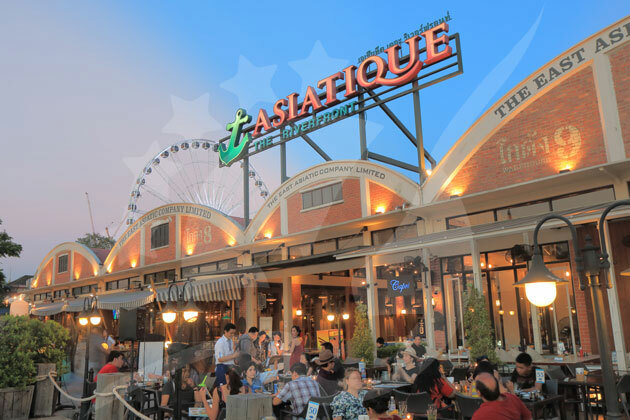 If you want to take more than pictures home with you, Bangkok shopping offers a litany of destinations that rivals the best in the world. This global influence is best manifested by the Terminal 21 mall in which each floor is themed like cities such as Rome, Paris, Tokyo, and London among others. One of the more upscale options is Siam Paragon, a designer mall wherein storefronts are lined by glamorous brands and oftentimes glamorous people. Another option is Pratunam, also known as Palladium World or Platinum Fashion Mall, a must visit for trendy and cheap clothes, especially suited for female fashion and accessories. Opposite Pratunam is Pantip Plaza for all things IT. 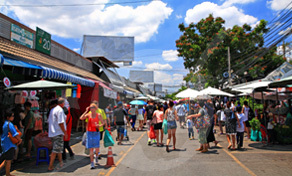 Lastly, Chatuchak Weekend Market, also known as JJ is a shocking phenomenon in terms of its size, variety and bargains. This is one of the best spots to soak in the energy of Bangkok, just remember to take a few deep breaths. There’s no shortage of things to do in Bangkok. 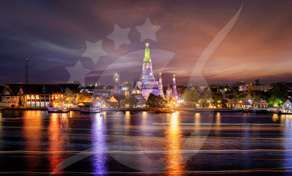 The viewpoints at Wat Arun or Baiyoke Sky Tower, Bangkok’s tallest building, are good places to start to get a sense of the city’s massive scale. Another temple, the most sacred in Thailand is Wat Phra Kaew, home to the famed emerald Buddha, an image of great historical significance. 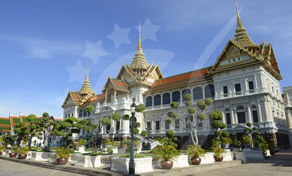 On the same grounds is the Grand Palace, the official residence for the Kings of Siam since 1782. For a breath of fresh air in a rare green patch in Bangkok, stroll through Lumphini Park to watch how Bangkok residents get away from the demands of everyday life and be on the lookout for monitor lizards. In contrast to the serenity of the park is Lumpinee Boxing Stadium, an arena operated by the Royal Thai Army that showcases the art of Muay Thai to both domestic and international audiences. 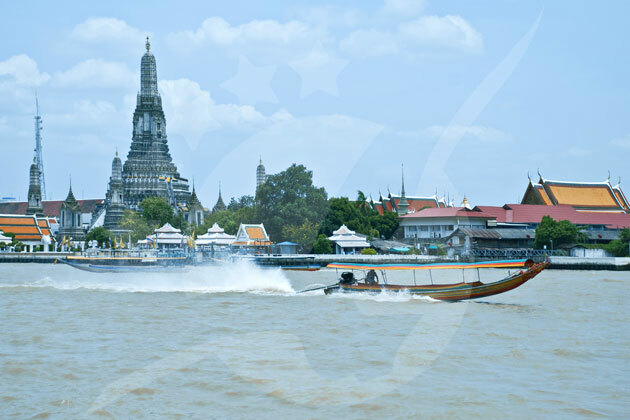 In order to get a better sense of the flow of things in Bangkok, it would be wise to cruise on the Chao Phraya River, the main artery of the country. The river is a natural highway for the people of Bangkok and apart from commuting, it connects to the rice fields that provide sustenance. 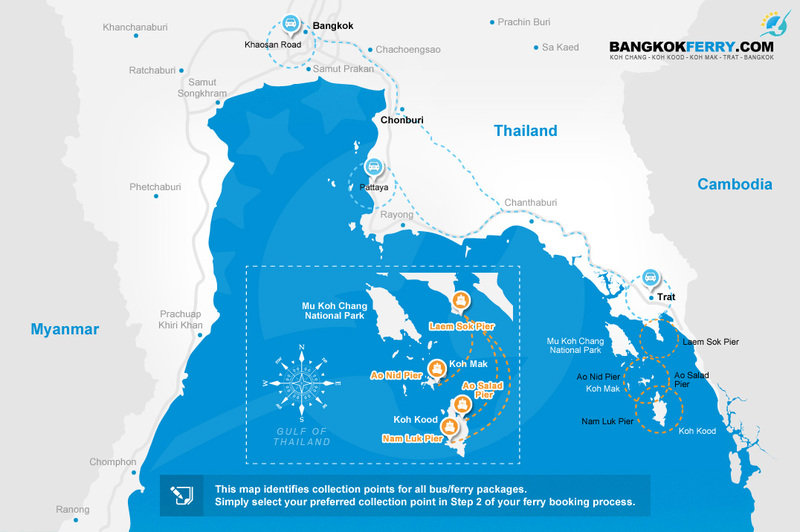 It’s possible to rent a boat at Tha Chang Pier near the Grand Palace or hop on the “Chao Phraya Express Boat” that accommodates tourists seeking to relax on a gentle cruise and learn more about the city. Make sure to dig deeper into Koh Kret, an artificial island resulting from canal development and a long established settlement by the Mon people, a powerful tribe in Central Thailand between the 6th and 10th centuries. Koh Kret offers a different pace of life from the predominantly urban Bangkok where you can explore Ayutthaya styled temples, eat local market food (less busy during the week), and learn about a pottery making process that has been passed on for generations.